The National Bureau of Statistics on Wednesday released the Consumer Price Index which measures inflation, with the index dropping by 0.09 percentage points from 11.23 per cent in June to 11.14 per cent in July. The bureau in the report said this was the eighteenth consecutive disinflation in headline index. 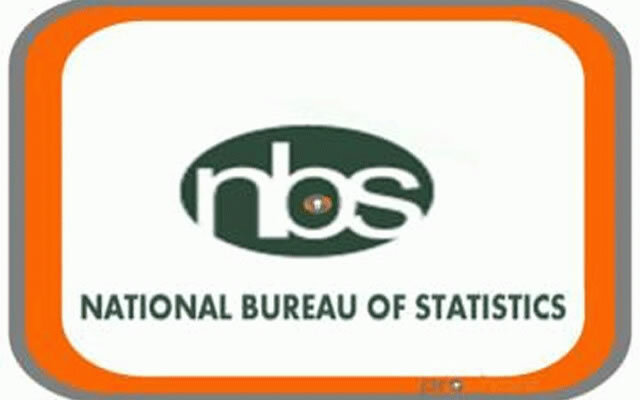 The NBS report further said the urban inflation rate eased by 11.66 per cent year-on-year in July 2018 from 11.68 per cent recorded in June 2018. On the other hand, it said rural inflation rate remained stable at 10.83 per cent in July 2018. On food index, the NBS report said this rose by 12.85 per cent in July, compared to 12.98 per cent recorded in June. This, it noted, represented the tenth consecutive decline in year- on-year food inflation since September 2017. The report said the rise in the food index was caused by increases in prices of potatoes, yam and other tubers, vegetables, bread and cereals, fish, oils and fat and fruits. The NBS report said the inflation rate in July was highest in Kebbi (13.43 per cent), Rivers (13.09 per cent) and Kaduna (13.01 per cent), while Plateau (8.82 per cent), Ogun (8.86 per cent) and Kwara (9.63 per cent) recorded the slowest rise in headline year-on-year inflation. On a month-on-month basis, however, it said July inflation was highest in Kaduna (2.76 per cent), Bauchi (2.54 per cent) and Ondo (2.30 per cent), while Osun (0.23 per cent), Kogi (0.62 per cent) and Adamawa (0.65 per cent) recorded the lowest rise.